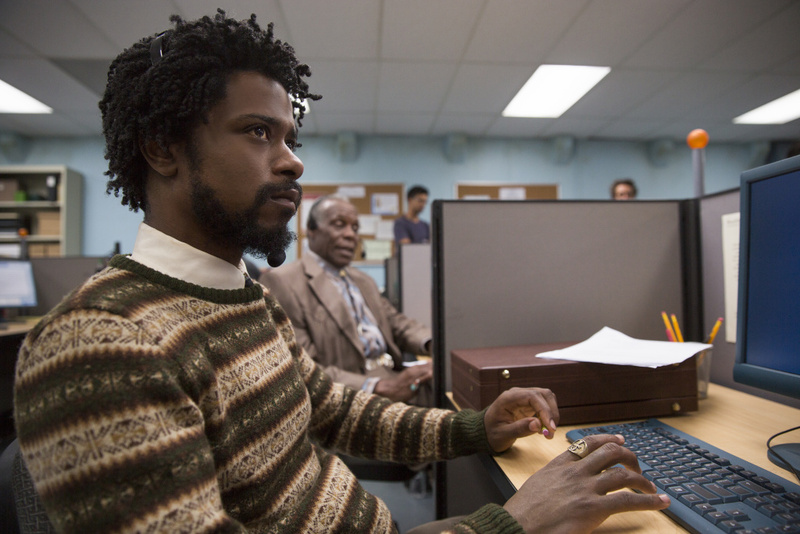 Lakeith Stanfield as Cassius Green and Danny Glover as Langston star in Boots Riley's SORRY TO BOTHER YOU, an Annapurna Pictures release. The practice is as known as code switching in the field of linguistics. Using the film as a point of departure, AirTalks want to know why—and when—do you code switch? Call us at 866 893 5722 to join the conversation.